 We are part of the cycling community for almost 25 years. Our passion and joy for cycling brings forward our biggest drive to create products that are different than the alternatives. Inspired by the conversations we had on the road and directed by our own view on technology. Every sportive cyclist wears a pair of sports glasses. Not just useful for a sharp view and protection against the sun, or when those little bugs try to pierce your eyes. But, you’ll earn extra bonuspoints for style and good looks as well. We offer different kinds of sports glasses, always designed from a sportive cyclists perspective, provided with a clever touch from BBB.